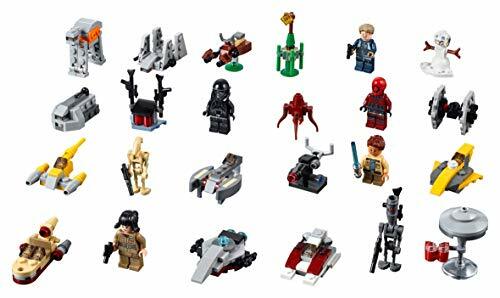 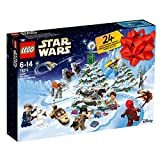 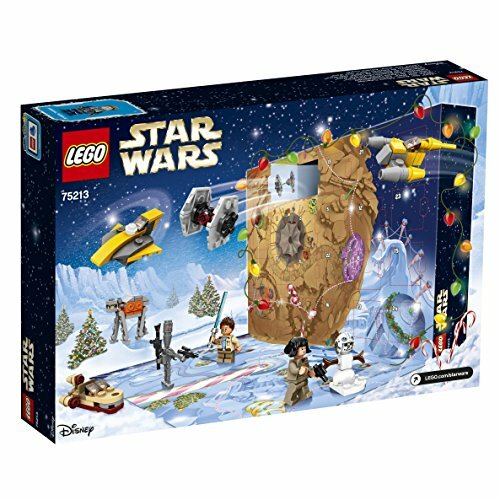 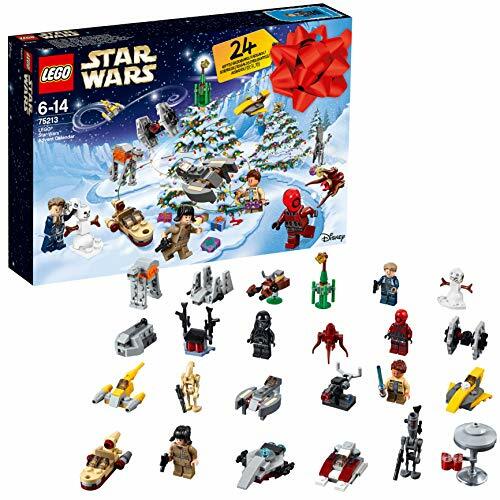 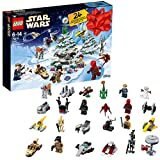 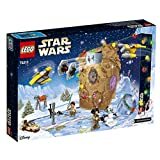 Go on a galactic journey of holiday fun in 2018 with the 75213 LEGO Star Wars Advent Calendar. 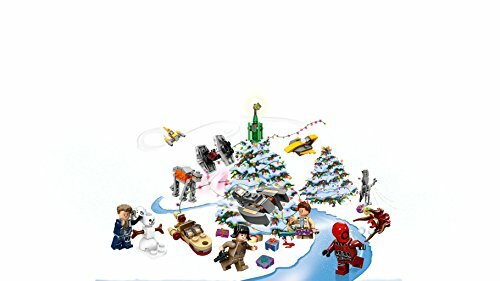 Behind the doors youll discover a star-studded collection of LEGO minifigures, starships, vehicles and more! 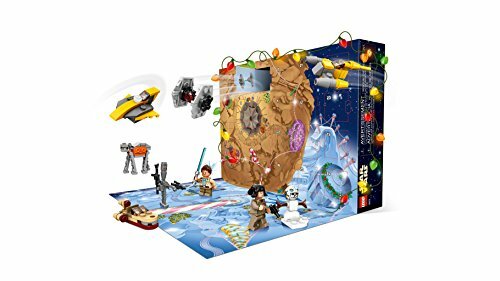 And when youve collected all the gifts, unfold the playmat and create your own action-packed desert and ice-planet scenes. 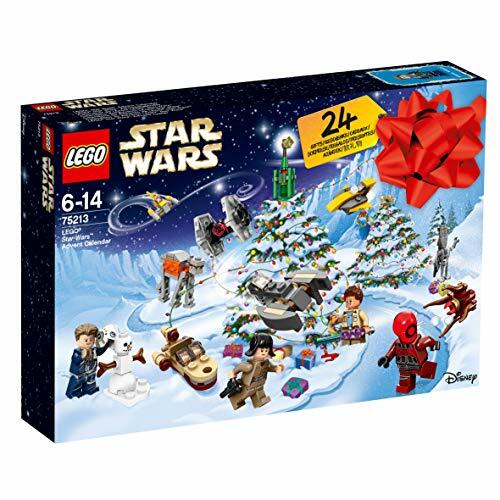 With this year's calendar, the holidays will arrive quicker than you can say Ruuun, it's a Rathtar!